Back cover for the Samsung Galaxy S4 Mini. The back cover is located at the back side of the device. This spare part is also called: battery cover, back cover, back housing. Spare part for: Samsung Galaxy S4 Mini i9195. The Samsung Galaxy S4 Mini Back cover is shipped under protected conditions by Rounded.com. 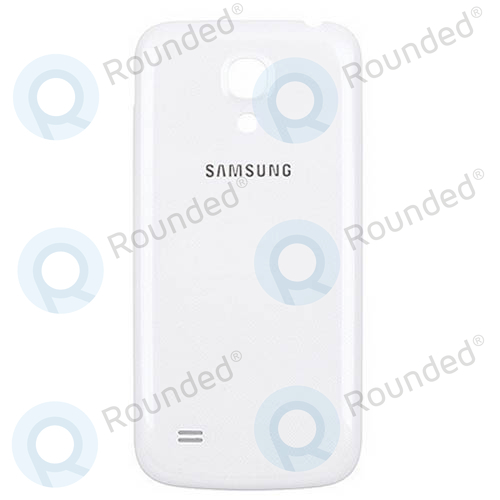 Question or inquiry for Samsung Galaxy S4 Mini Battery cover (white)?